Today Tomo posted some new Blind Bags that have been found somewhere. These are kinda interesting since it's a whole new kind of Blind Bag release with packaging similar to the brushables. 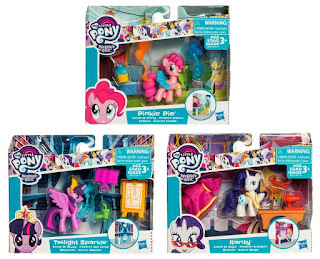 Each pony comes with several accessories. However, all of the figures have been released before as well as several of the accessories. 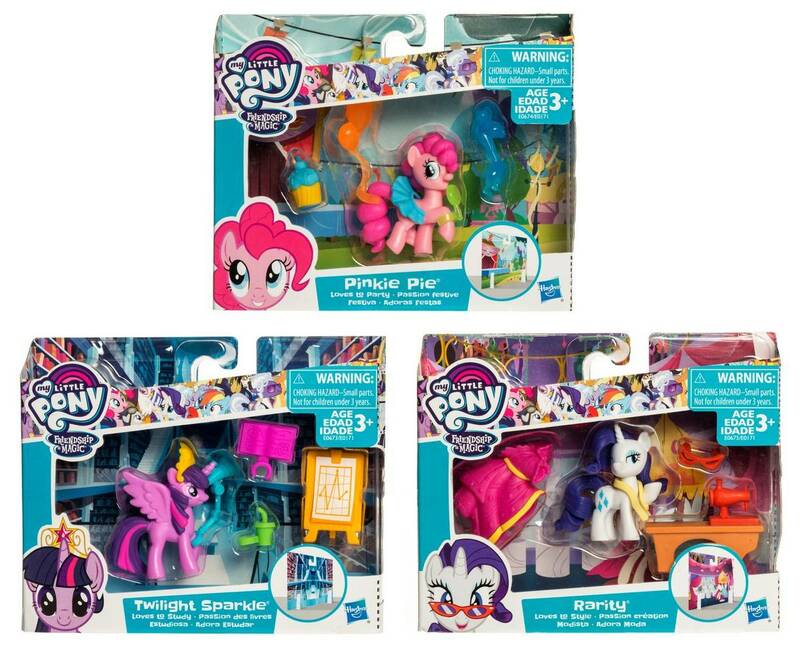 No other info is known, the packaging doesn't state a specific line like the Friendship is Magic Collection. After doing some research I managed to find the source: tuontitukku.fi. This Finnish site offers a lot of items, non-toys as well. I might have been to Finland one time in my life but I can't exactly figure out what kind of site this actually is. Maybe some Finnish/Scandinavian readers can help us out? 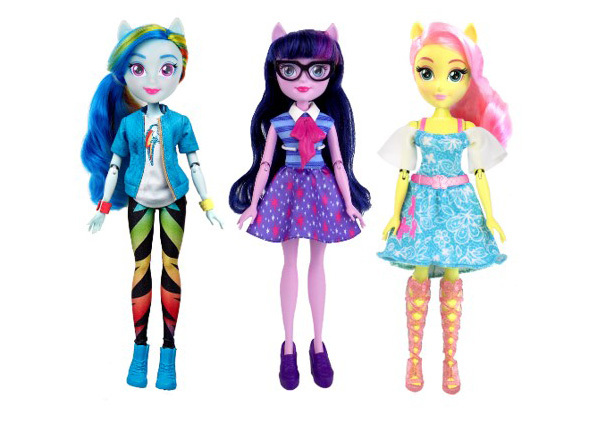 What's interesting though is that this site has also listed the new Equestria Girls Dolls. For some reason they kinda look different than their promo shot. Maybe these are prototypes or the other way around... They are listed for 22.90 euros which roughly translates to $27. Let's hope we''ll know more about these figures soon! Thanks to Tomo for the Blind Bag heads up! if THATS how they really look i will be sooooo mad!!! Oh wow, Really they look that their nose was reduced a little, ok, to wait a little more!! After seeing the first reveal, I was like, "These don't look TOO bad. I might just get Pinkie or Sunset." But now? Eugh. Those pony ears on applejack really don't go. And if the packaging was different i'd think that twilight blindbag set was a fakie! 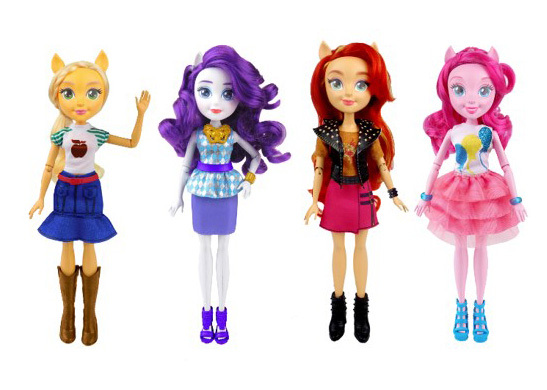 IMO the only good equestria girl improvement here is fluttershy's. Her other one looked disgusting. That Twilight was actually part of a boardgame. That's not the same mold tho, lacks the neck piece and the crown of the set one is detachable. Also doesn't have shoes, the horns is longer with sharper details and the wings are bigger. Tukku is where you buy alot things to sell in your store to put it simply. They changed the facial expressions and eyebrows, they look kinder now (if this is a new picture and not a prototype). I'm not sure which ones i prefer, Pinkie looks cuter and i think i prefer this Rainbow Dash over the previous one. Sunset Shimmer is still my fave out of these new dolls. 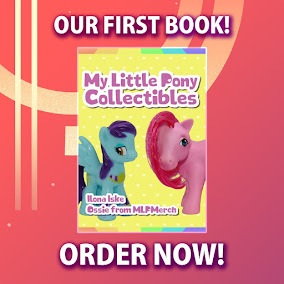 I still prefer the older ones, these have waaaay too round faces (Rarity looks fat with that face and Twilights is a square block wth..) and they look much thicker than before or in the movies. Btw Tukku is a wholesale store (fin here). 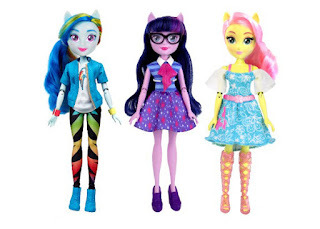 And just as i published this comment i started to like these new dolls more than the old ones and i JUST bought the old mane-six for my daughter for this christmas >_> She's 2 so she probably doesnt even care BUT I DO! :D Why couldnt they make these sooner.. It said on the site that they are in stock in february 2018, but theres no way i can justify buying them to my husband lol.